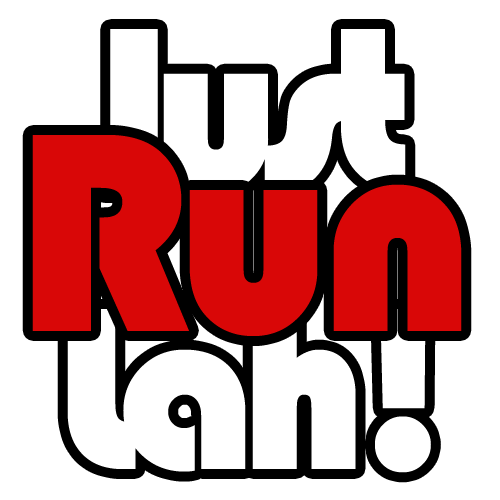 Running 101: How Should Your Foot Hit The Ground | JustRunLah! With good running form, we can reduce all kinds of lower leg injuries like torn calves or inflamed Achilles. To run safely and properly, we first need to differentiate between what is needed for sprinting and what is ideal for distance running.“Natural” running proponents will tell you that you should run like you do when barefoot, as that is the way that nature intended and is the way that allows all the structures in our foot to do their jobs properly. But, is there really a best way to run, so that you use the least energy and go the fastest? In a mid-foot strike, the foot lands on the middle of the foot under the toes, then the rest of the foot including the heel, drops to the ground. This allows the impact to be spread over the area of the foot, instead of a focused area such as the heel or the ball of your foot. As a result, you get greater distance running economy, greater comfort, and less pressure on your joints and muscles when you run (meaning lower risk of injuries). Many runners make this mistake when they are trying to transition to mid-foot striking, as they focus too much on landing on the ball of their foot. Forefoot strikes are more for sprinting and short distance running, as the impact during landing may not be significant compared to distance running. On the other hand, forefoot running also increases cadence and maximises propulsion during a sprint. However, for long-distance runners, forefoot striking tends to lead to overloading in the tendons and Achilles, leading to soreness in the foot and various injuries. 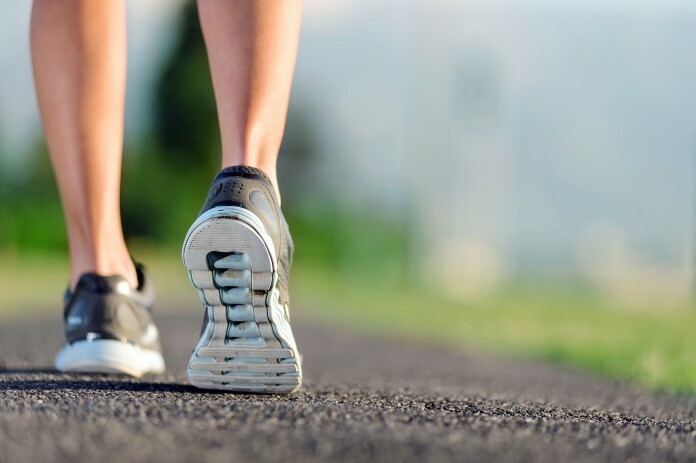 Most people tend to heel strike and this could be because of our walking habits, or the thicker cushioning in the back of the shoes that causes us to land naturally on the heel. However, the focused pressure on your heel transfers the impact to your heels, shin, knees and hip. Heel striking is also essentially inefficient due to higher braking forces, and hazardous because the bone in our heel is not designed to accept two to three times our body weight when running. If you are prone to having pain in your Achilles, this could be the cause of it. Very useful reading. I do suffer from sore heels on my right foot after a hard running tempo workout from my running camp.